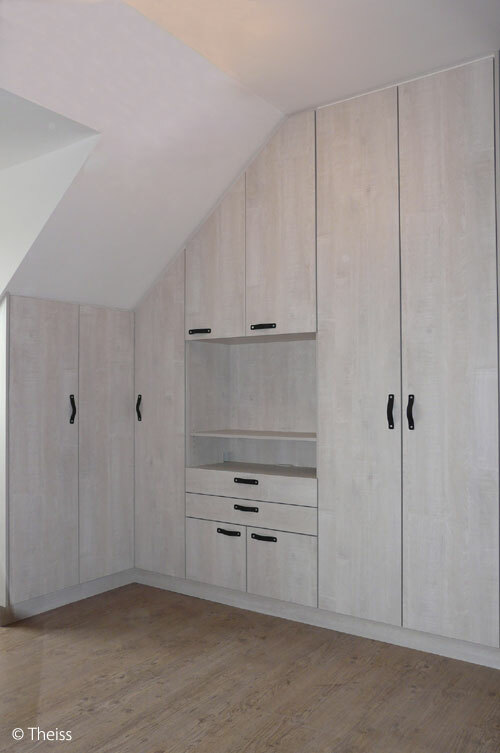 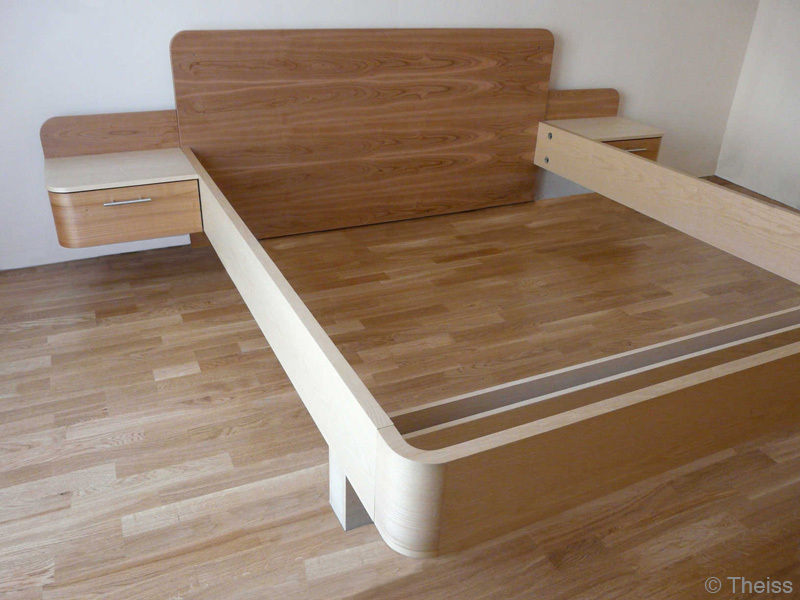 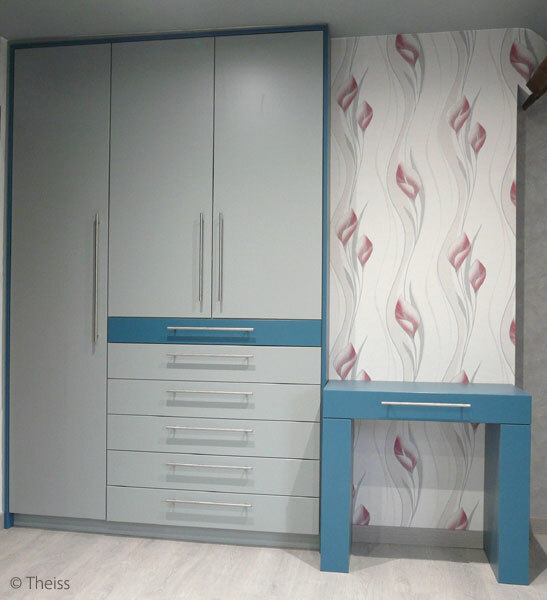 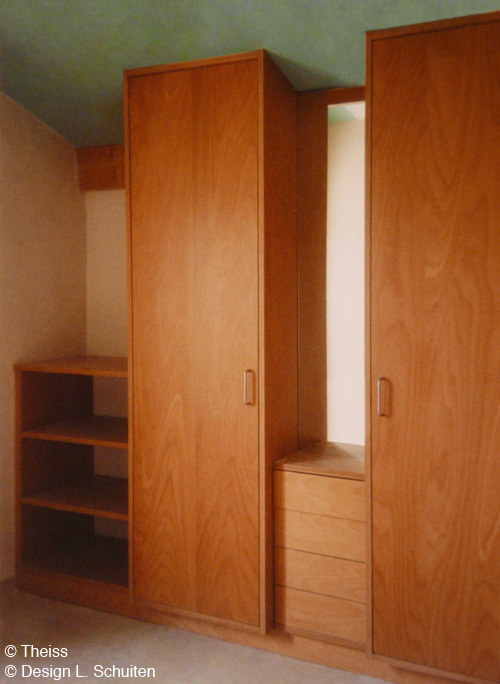 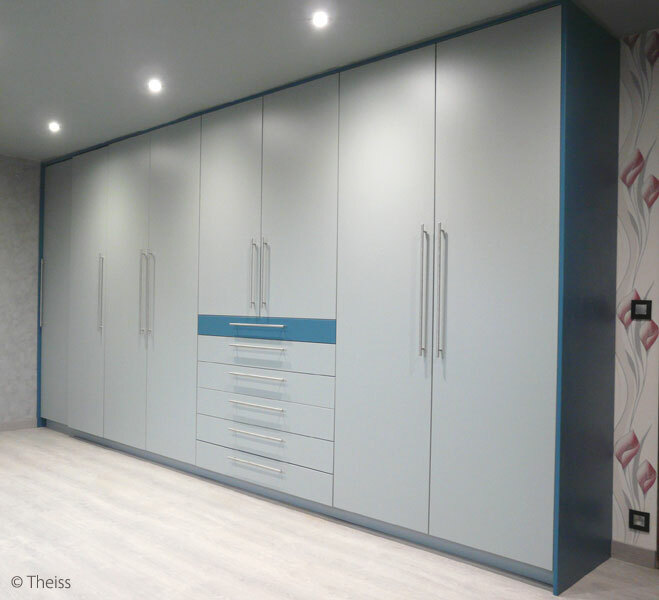 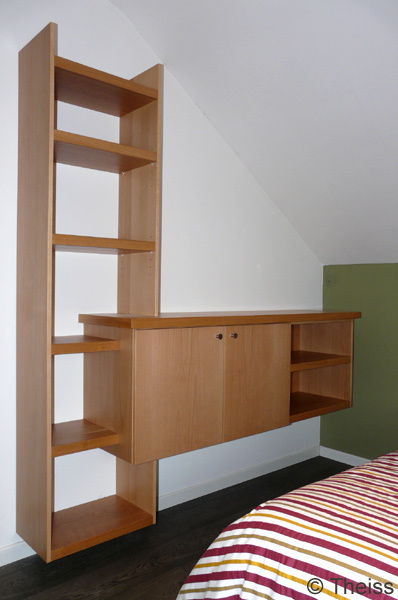 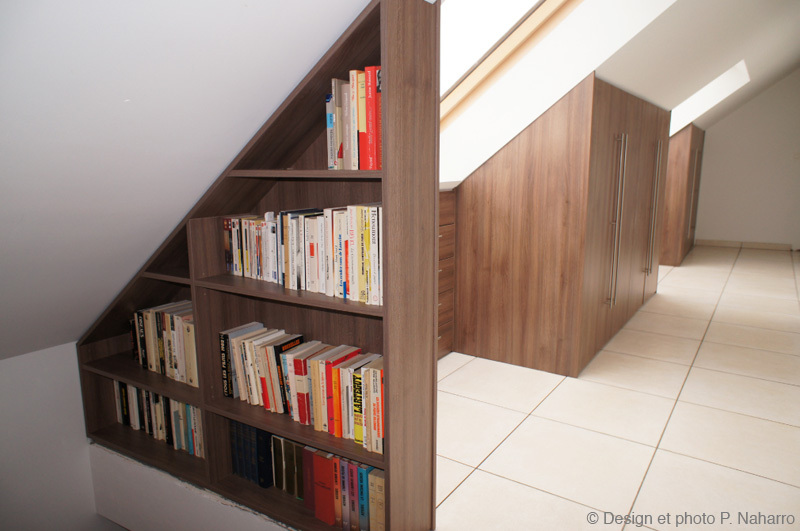 If you are looking for a practical bedroom with lots of storage space and in a specific design, we can help you. 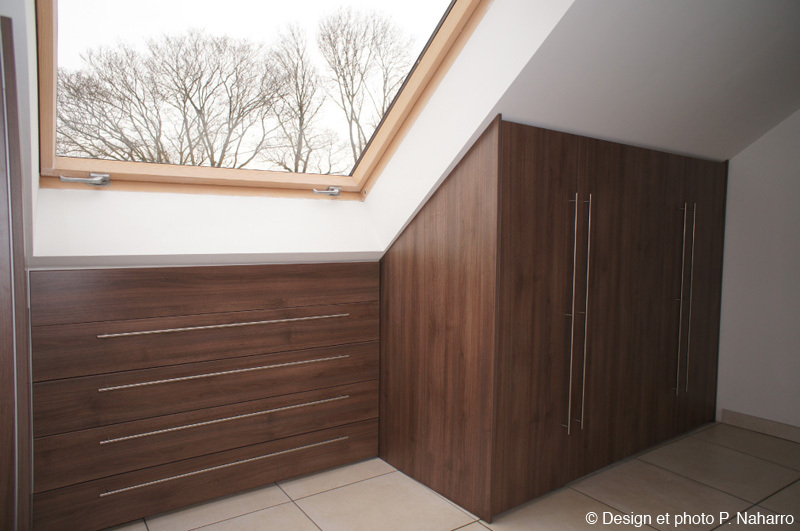 We will look at your project together and draw up a design that will allow you to envisage the future room you will be sleeping in. 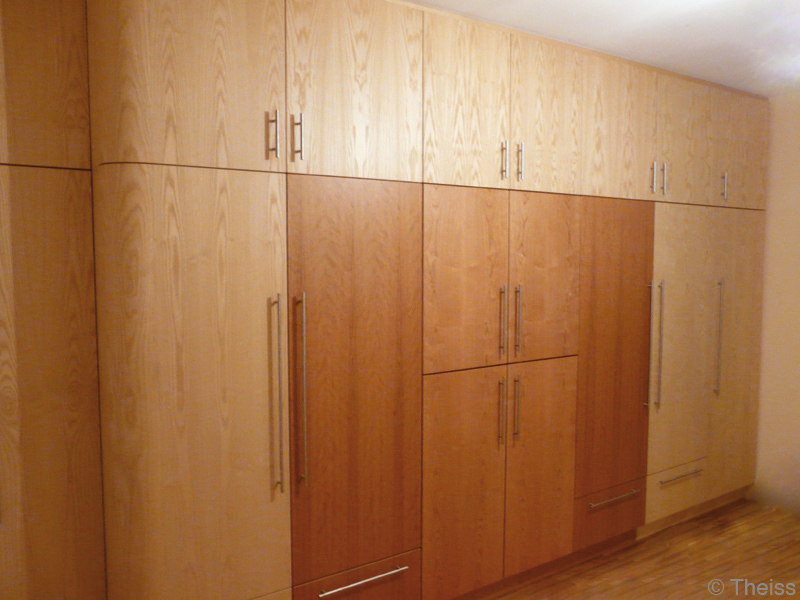 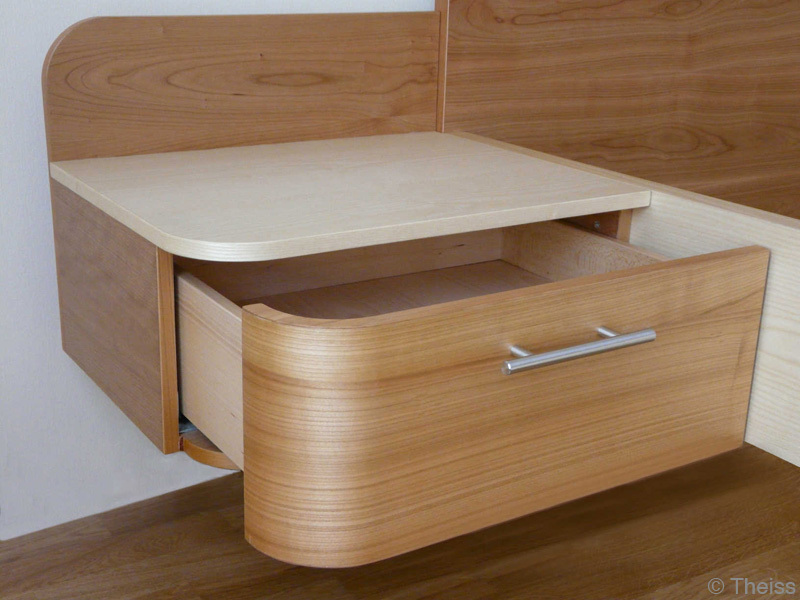 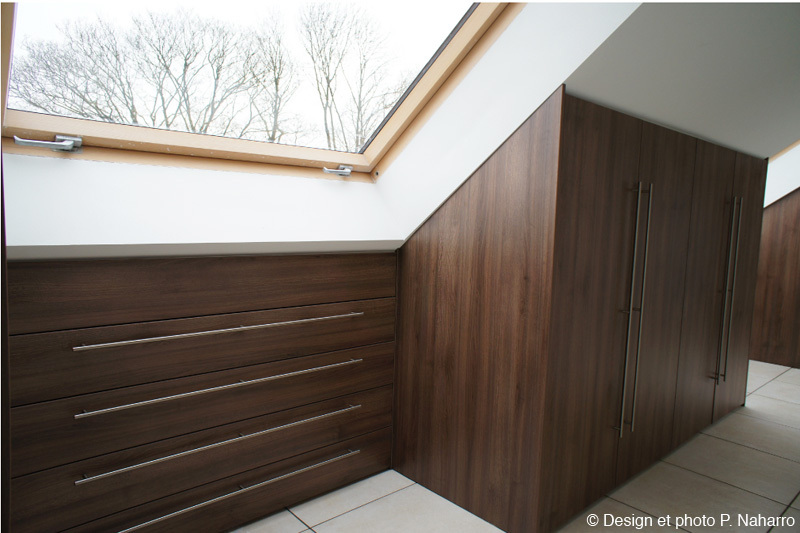 So why not combine the functionality of bespoke storage solutions with the aesthetics of decorative wood? 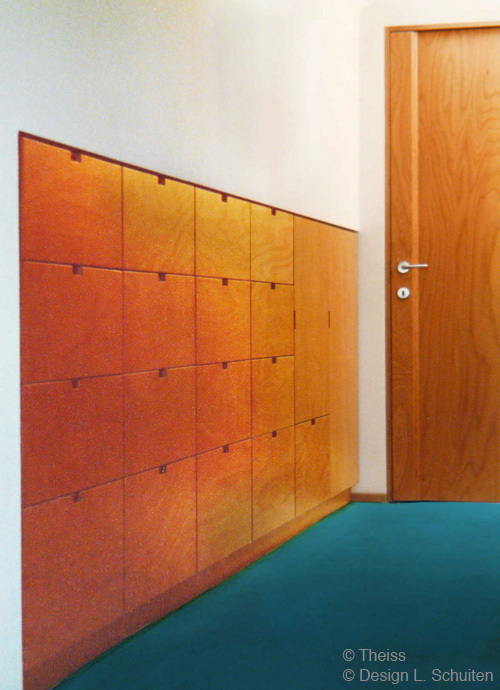 reduced formaldehyde emission panels (Blue Angel compliant) to sleep in a healthier environment.